at Legalweek, ILTACON and chapter meetings. 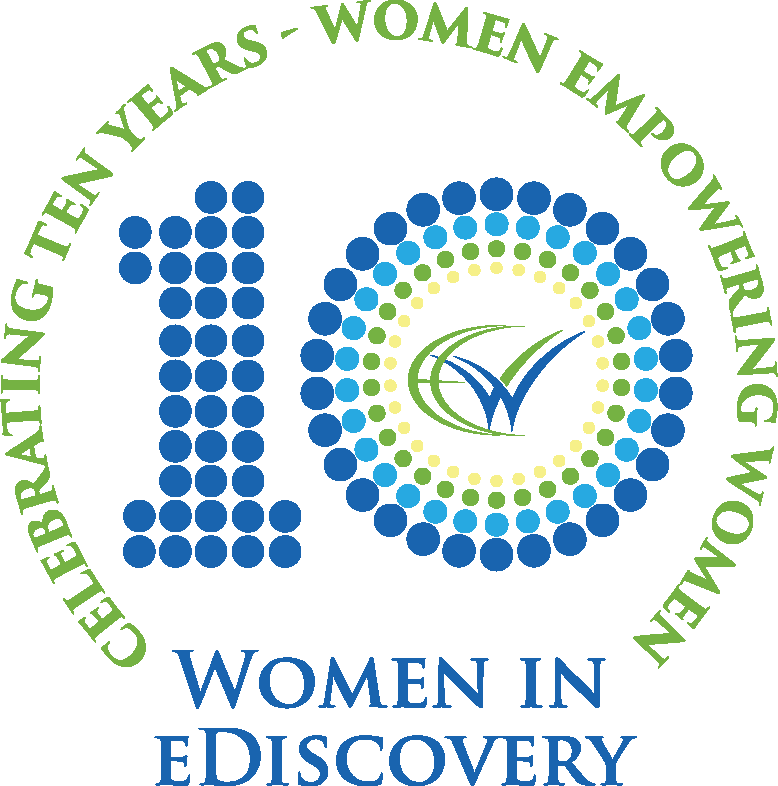 The co-founders of Women in eDiscovery are Lana Schell, Shawnna Hoffman, and Margaret Havinga. 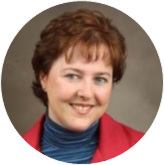 The Executive Directors are committed to providing the leadership and guidance necessary to set the organization on a successful path. This team believes in hard work, good communication and proper handling of operations.